OpenBOM, a cloud-based real-time collaborative Bill of Materials and Inventory management tool announces Order BOM to help engineers and manufacturing teams perform production planning to streamline the design to order product development process. OpenBOM has taken a step into the realm of manufacturing by providing users the ability to create Order BOM to perform production planning. The Order BOM is OpenBOM’s first practical step toward closing the gap between engineering and manufacturing. In the current version of OpenBOM, after a user releases a BOM, they will be able to create production batches to plan the number of product units to be manufactured. OpenBOM will create an Order BOM which includes information about the required and gap quantities for each part. The Order BOM can be shared with contractors and suppliers for follow up and collaboration on parts delivery. Moreover, the Order BOM can be integrated with Bookeeping or ERP systems for procurement and order tracking. 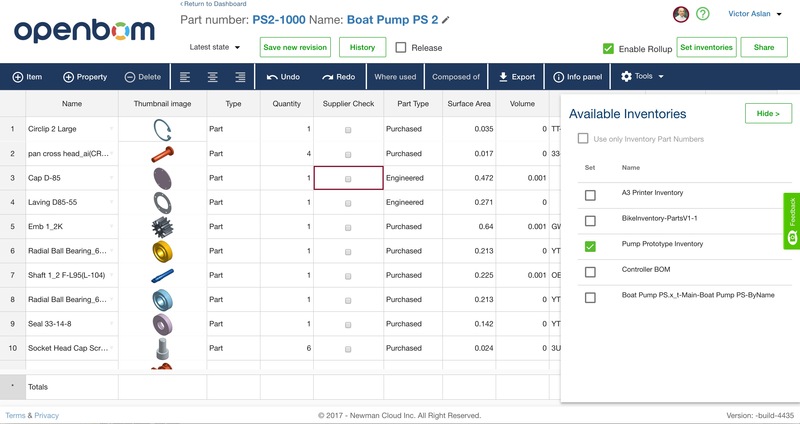 When the Order BOM is released to production, the inventory quantity on hand for each part will be updated automatically in the the OpenBOM Part Catalogs (Inventories). 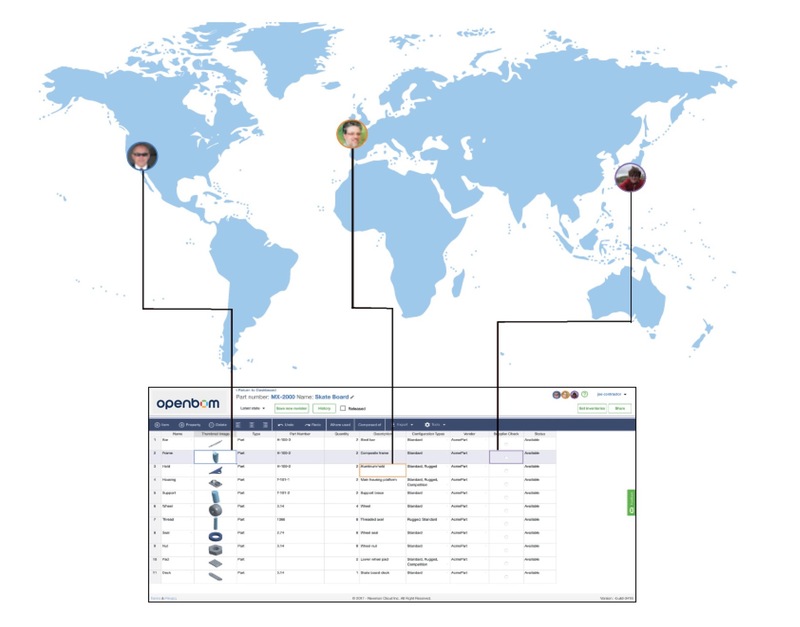 From now on OpenBOM can be used by engineering teams and small manufacturing shops as an alternative system to complex PLM and ERP solutions. “I’m very excited with the steps we are taking towards helping engineers and manufacturing teams order parts and perform initial production planning,” said Oleg Shilovitsky, CEO and Cofounder of OpenBOM, “involving the creation of an Order BOM to manage the right quantities and collaborate ordering process internally in the company and externally with contractors and suppliers.” Order BOM is available immediately to all OpenBOM users.